US distributor Terlato Wines has added Riondo Spago Nero Prosecco to its line-up as it looks to capitalise on the growing trend for Prosecco in the country. The company said late yesterday that the partnership with producer Collis-Riondo was effective immediately. According to Terlato, the Prosecco brand has a 6% market share in the US. Terlato Wines chief executive William Terlato said the brand is among Nielsen's top five in terms of Prosecco sales volumes for the past four years. 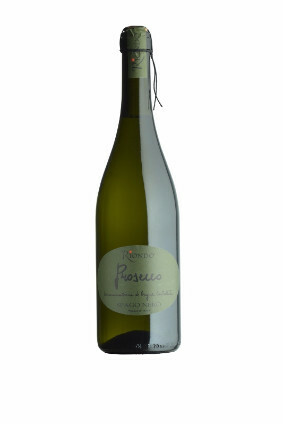 "With overall Prosecco sales at 3.5m cases in 2014 and growing, we have confidence that there is major untapped growth potential for Riondo Prosecco in the US," he added. Terlato will import 75cl and 187ml single-serve bottles. 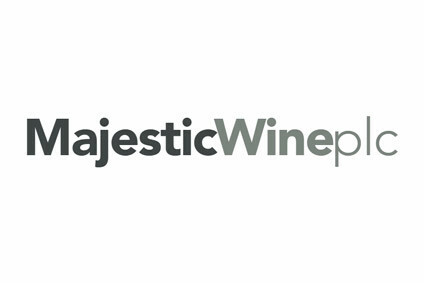 The distributor now represents around 80 brands and claims to be the leading marketer of wines US$20 and above. Last November, Terlato announced a partnership with South Africa's Distell to dsitrubute spirits. In December, the deal was expanded to include several of Distell's wine brands.